Two splurges and seven must-haves. There's something about finances and summer that are at odds with each other for the entire season. My Instagram feed is flooded with images of people jetting off to vacation (or tricking me into thinking they did), the latest swim trends (I'm here for the turban look), and taking what seems to be a six week hiatus from work but maybe their work is to travel because who actually knows anymore? In sum, there's little room for reality checks in my daily scroll, and I can feel my bank account rolling its eyes at me as I click on links (I'm just looking) to floral frocks and Danish home finds (still haven't stopped thinking about this) I should definitely not buy. Summer marketing ploys are telling me I need to be by a pool in Portugal in a block-printed kaftan, but I have work on Monday and rent due on Friday. What gives?! Okay, okay, I know this one. What gives is taking a break from the 'gram and reentering the real world more often. I love scrolling just as much as the next guy, but when it comes to managing one's pay check — and expectations — that specific, utopic world of Positano pasta dinners and French frolicking is not exactly helpful. Here's what is: Amazon sales, Etsy finds, sunscreen (gives the gift of no wrinkles *hopefully*), good books, Wayfair markdowns, and an exciting splurge every blue moon. And, of course, there are a few glorious purchases that are spurred by my discover feed, too. Although I end up passing on most items I actually click on, there are a few finds, from staples to more fun buys, that occasionally make it into the cart. Here are 10 purchases I actually bought this month — and have no regrets about. July's most exciting purchase is something I've researched and thought over for several months. I'm a huge fan of modern prints, specifically if they allude to a gallery showing or museum exhibit from decades ago. 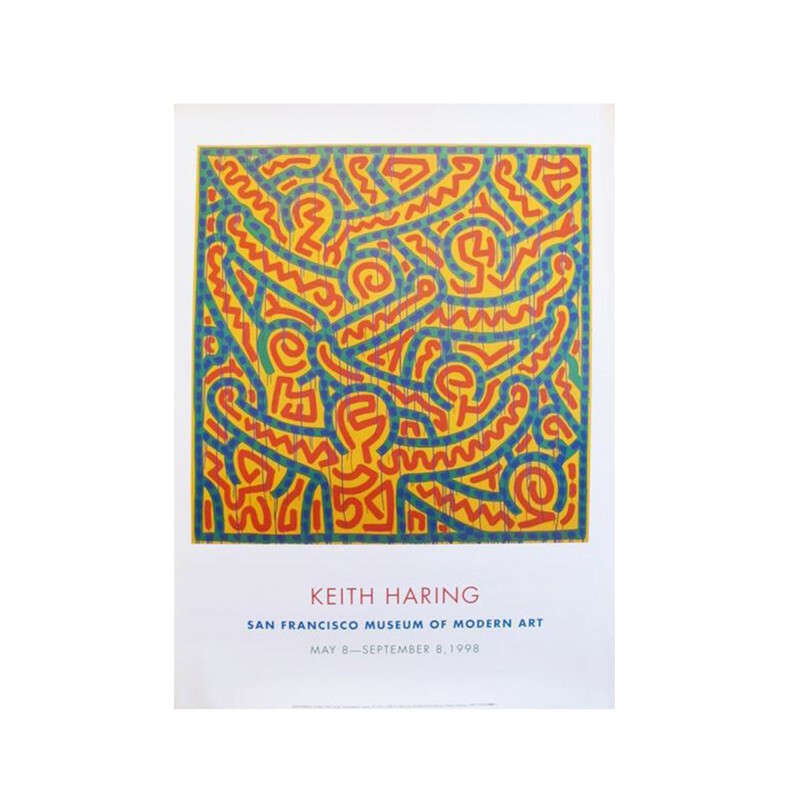 I first came across a poster from Keith Haring's San Francisco MoMA 1998 show on Etsy. Full disclosure — I ended up finding it for only $40. This vintage poster is now available on Chairish for quite a bit more, but also still available on Etsy if you poke around (for instance, here it is for only $48). Whether original or not, this specific print is phenomenal. If you're an art aficionado or fan of Haring, I highly recommend it. Chairish 1998 Keith Haring Poster, San Francisco Museum of Modern Art, $650, Chairish. My second buy was definitely a summer splurge. Searching for the perfect one piece was a late night undertaking, and as much as I hate to admit it, I did find this one while IG scrolling (brand discovery is the one offering from the Instagram gods I can't deny). Araks Harley One Piece in Fuchsia & Poppy, $200, Araks. This is definitely an example of a IG phenomenon that make me weak. Regardless, Assouline is an incredible creative and her playful bracelets are well-made, personal, and timeless despite their social moment. 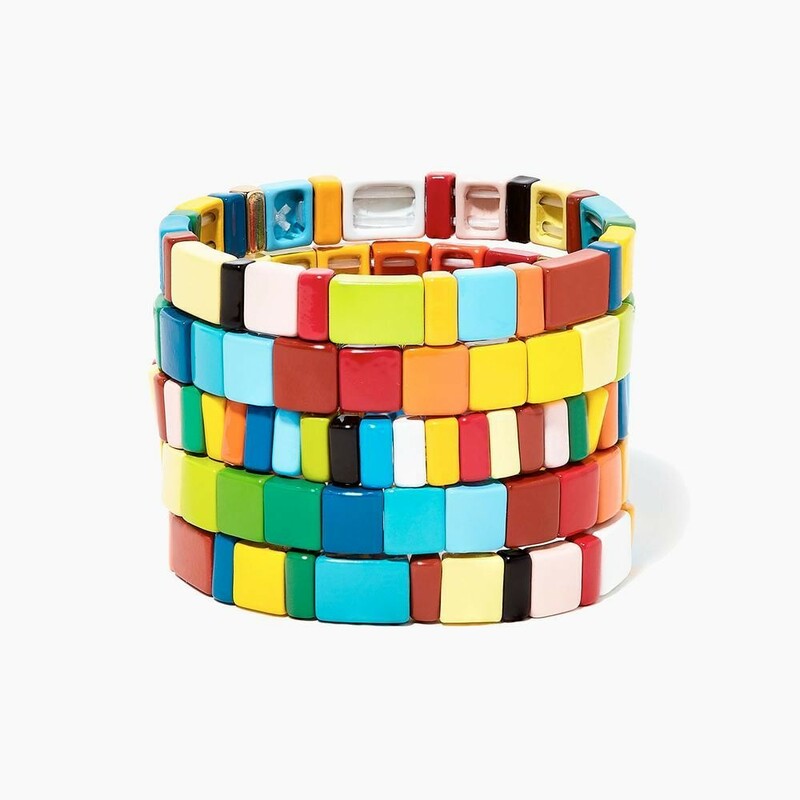 Roxanne Assouline Rainbow Bright Bracelet, $75 – $350, Roxanne Assouline. My roommates and I are moving into a new apartment this fall (with just a tiny bit more space! 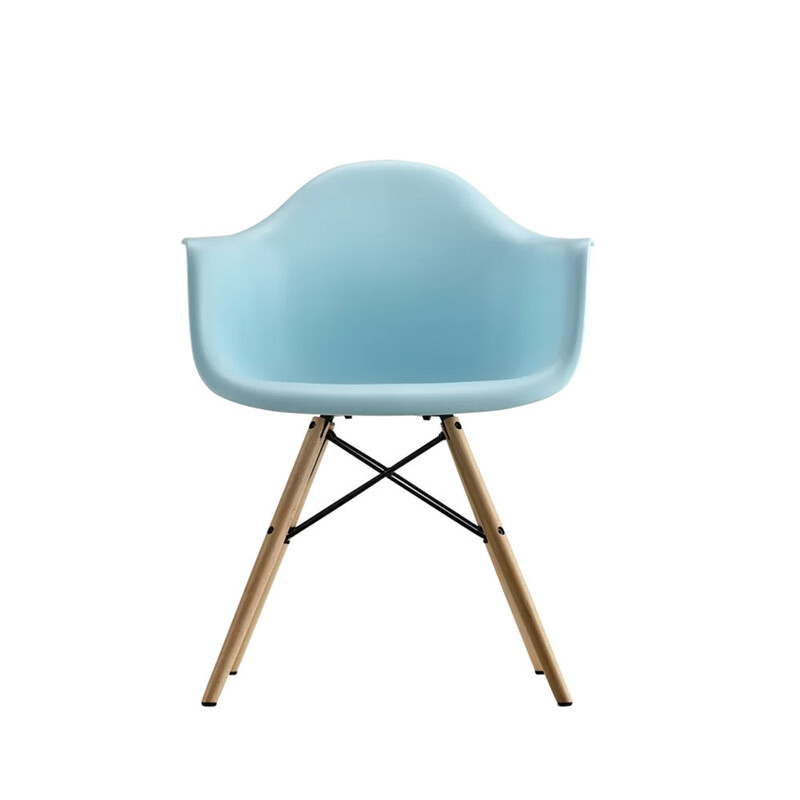 ), so I'm starting to think about furniture we'll no longer want and pieces we might like to add. The Whiteabbey accent chair is a timeless modern piece, and this specific find was an absolute steal. Wayfair Langley Street Whiteabbey Arm Chair, $77.99, Wayfair. A timeless read with a new, design-minded cover, Walden is a book I remember reading in 11th grade and came across again recently in a coffee shop. I'm excited to rediscover this piece (and keep it on my bedside table too, of course). Gibbs Smith Walden: Life In The Woods by Henry David Thoreau, $11.03, Abe Books. I've taken to putting on a little extra sunscreen (aside from the SPF that is already in my makeup) because I can't afford any more nose sunburns in this lifetime. Plus, this clear sunscreen doesn't feel milky or sticky, which helps me actually want to put it on every morning. 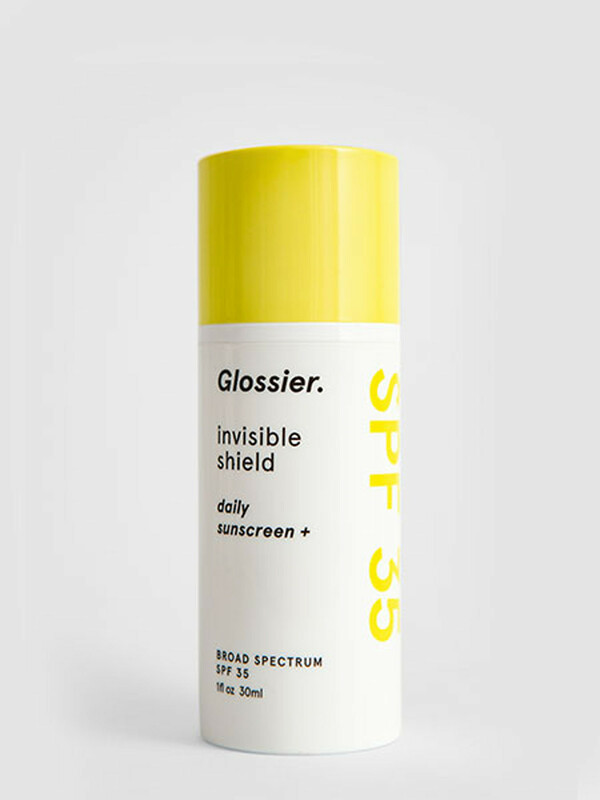 Glossier Invisible Shield Sunscreen, $25, Glossier. I've tried out a lot of skin care products. My skin is sensitive, so it reacts to just about anything I put on my face. Water, sunscreen, and a light face wash are pretty much the only ingredients my skin will tolerate; however, there are a few saviors I've come across that my skin loves so much it glows and begs for more. One of those is Paula's Choice. Trust me, I've read all the praising reviews on countless products only to be disappointed when it touched my face. Paula's Choice is an exception — it seriously works and I'll buy it every time. Paula's Choice Skin Perfecting 2% BHA Liquid, $29, Amazon. Courtesy of Be The Skin. Everything I said about purchase number seven also applies for this one. I've learned that my skin loves anything that is organic or made from herbal ingredients. A friend of mine works at Glossier (you can only imagine how often they talk about skincare there), and I tried this product for the first time while visiting her. I dabbed a few droplets on my face and woke up the next morning with baby-soft skin. It's worth it! 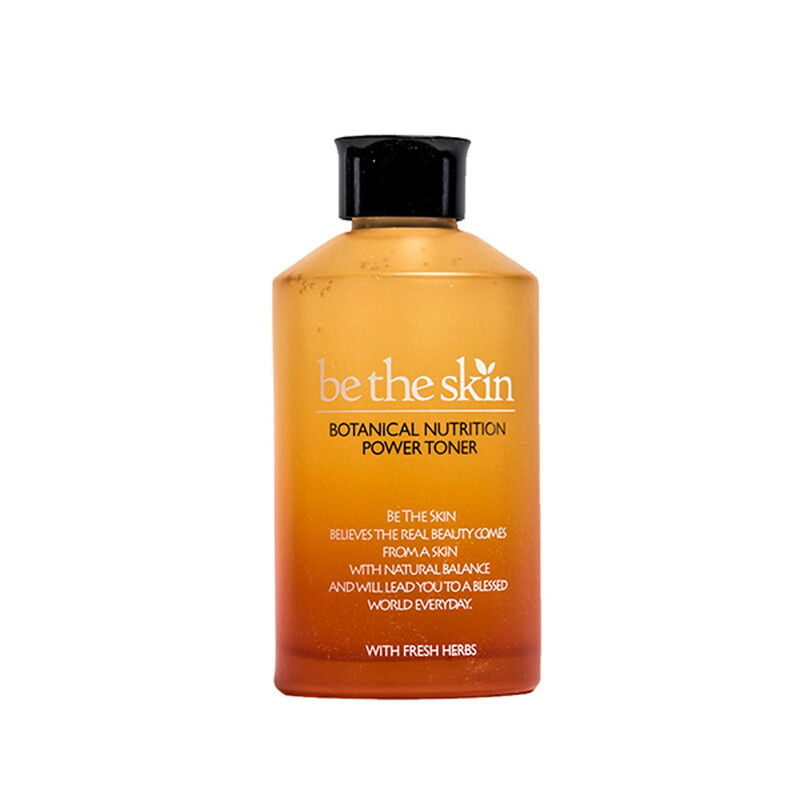 Be The Skin Botanical Nutrition Power Toner, $35.85, Amazon. Okay, so this purchase isn't exactly exciting or newsworthy, but it's honest. I had a false alarm last week when I thought I misplaced my keys, and soon after decided that was never going to happen again. While this purchase may seem a bit mundane, it does serve a purpose and gives me peace of mind. There are some gadgets that are redundant and unnecessary, and then there are some that make everything easier. This one is the latter. Tile Mate Key Finder, $18.99, Tile Mate. For more editor's picks and home steals, check out How To Create The Best Space For Netflix And Chill.